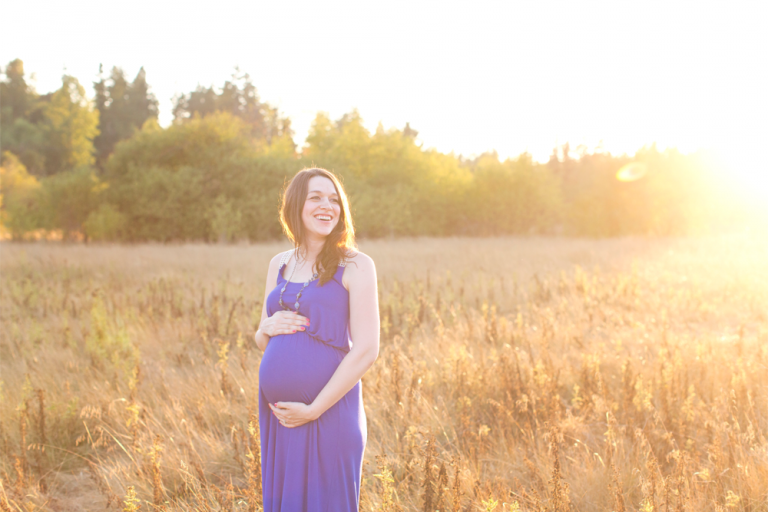 I absolutely love being a Puyallup maternity photographer! 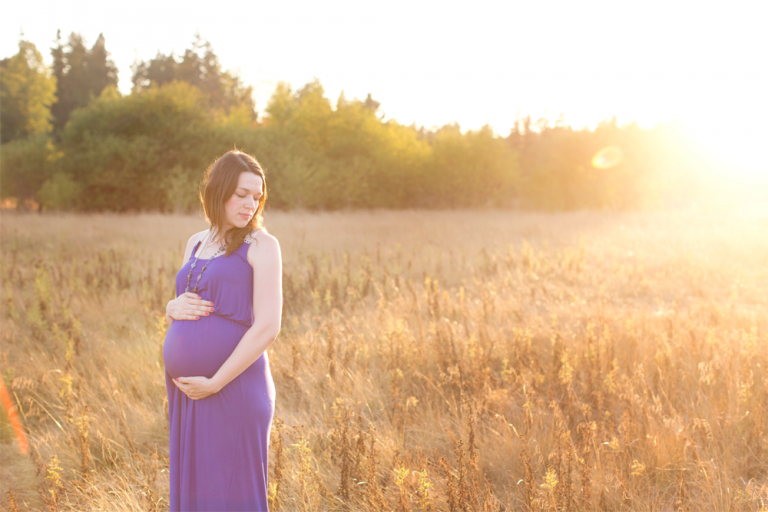 Especially with sunsets like we had for their maternity session! Sunset is the ideal time to do sessions in the summer months. The lighting is perfect and the warmth it gives to the images is perfection. I love everything about them! 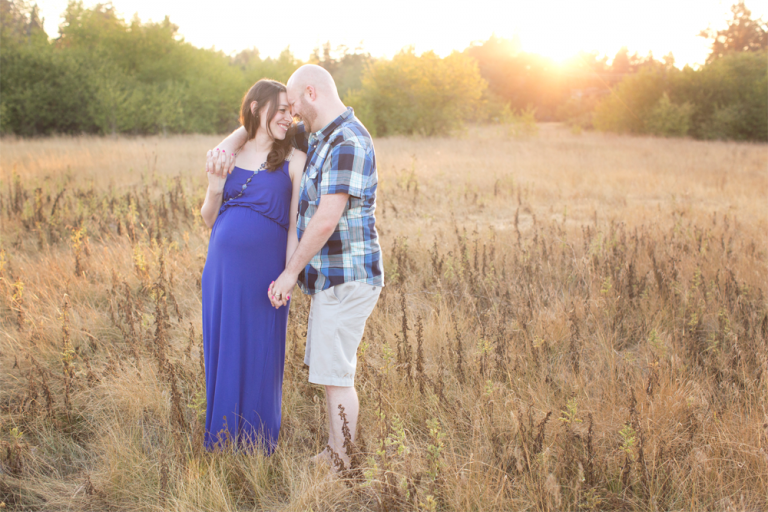 We started this session just as the sun was going down and it made for a very lovely evening! It was so warm out and these two had a love that you could feel. Their outfit choices were on point too!